Running a preschool center is about more than simply providing care and education to toddlers. To run a successful business, you must balance a budget to ensure your long-term success. Knowing where and how to invest your spending is crucial. 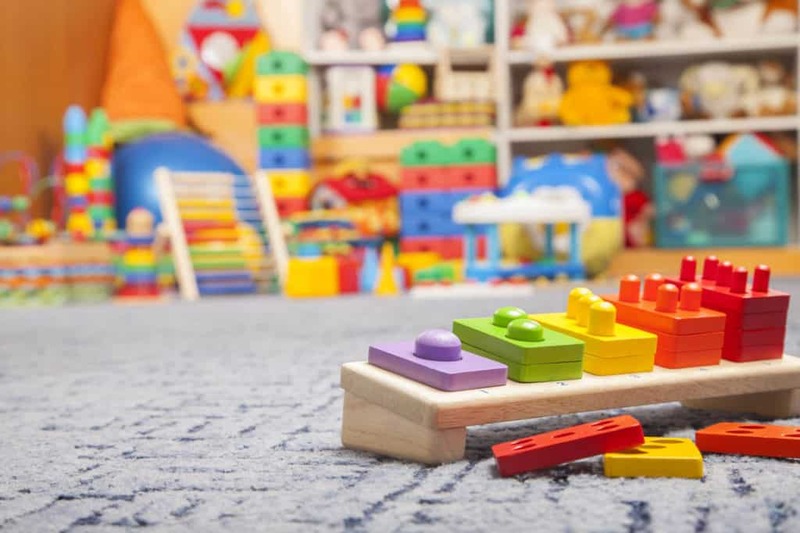 You should operate your preschool center on a set budget that includes recurring costs and unforeseen costs like building maintenance. 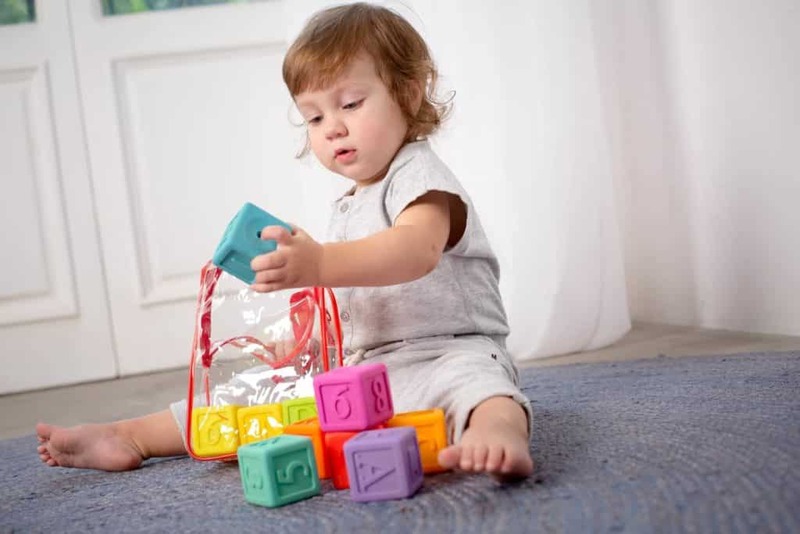 Every childcare center is unique and uses various market differentiators to talk about itself and set itself apart from other childcare providers in the area. But, there are some guiding principles that universally make for a great childcare center. Take a moment and think through what parents are looking for when they do a site visit to see if your childcare center is right for them. These are the items that make up the anatomy of a great childcare center. 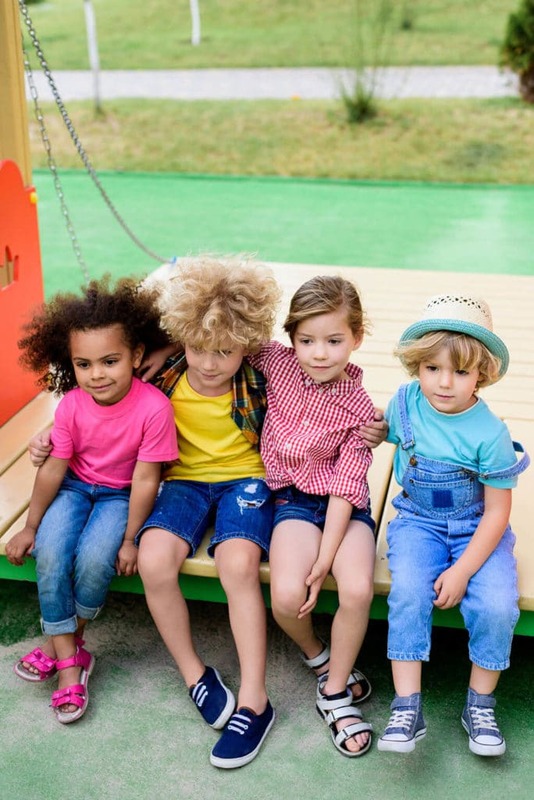 To help you plan and market yourself, let’s take a look at what you need to be a great childcare center. After home, children spend a lot of their formative years in school. Teachers are among the first significant influencers in their lives after parents. It is very important that the two biggest influencers – parents and teachers – interact regularly. Healthy parent-teacher engagement is absolutely essential for the growth of a child. Communication between parents and teachers should take place smoothly and effortless. The stage between toddlers and school aged children is what we like to call the “preschool years”. 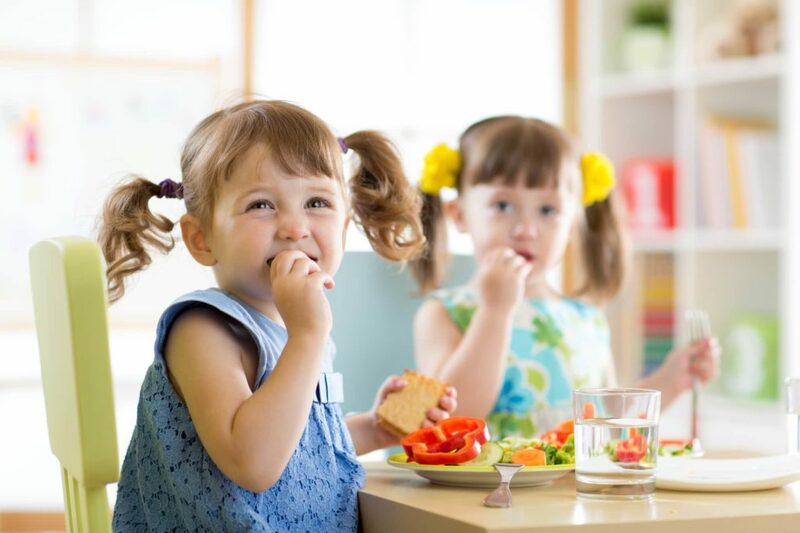 These imperative years are marked by vast growth and development for the child. It is during this time when most children begin to get a sense of who they are as an individual, separate from their parents or care takers. It is always exciting to learn about what’s coming next. In development, learning about areas of study such as milestones can help us get a good feel for what we can expect in terms of future behavior. 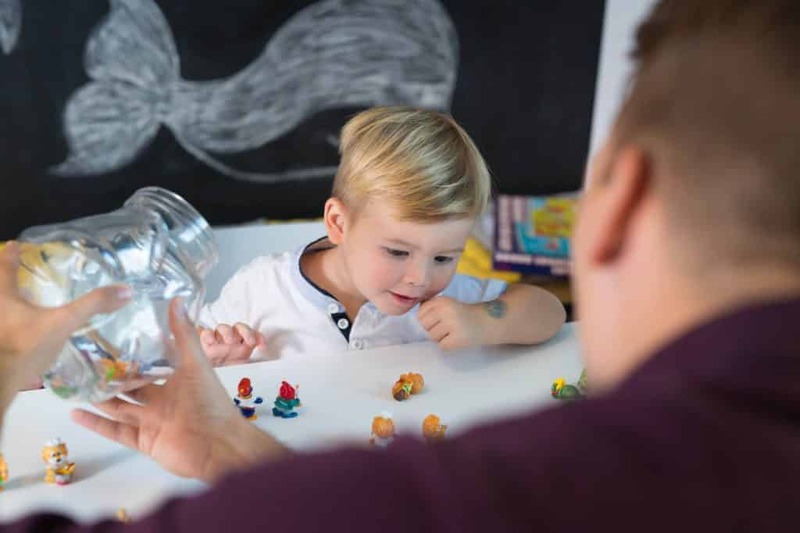 For children, developmental milestones help organize and categorize behaviors so that those behaviors can be monitored and recorded for future reference.